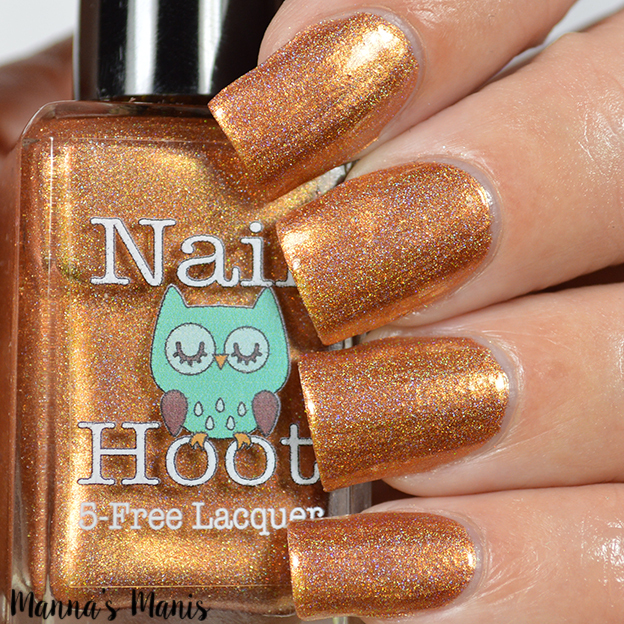 Nail Hoot has released 3 more in her Birthstone series collection! 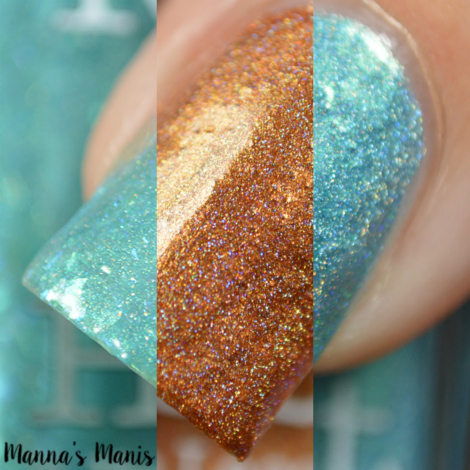 October, November, and December babies look here! 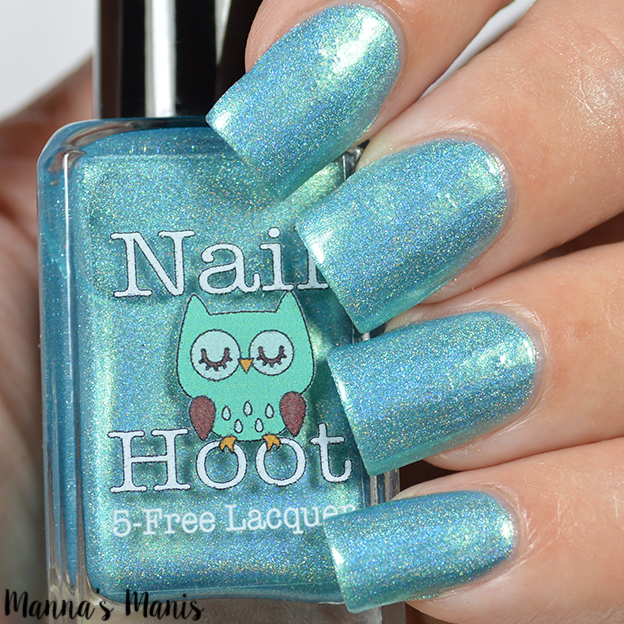 Description: a beautiful blue flakie polish with a bit of scattered holo. 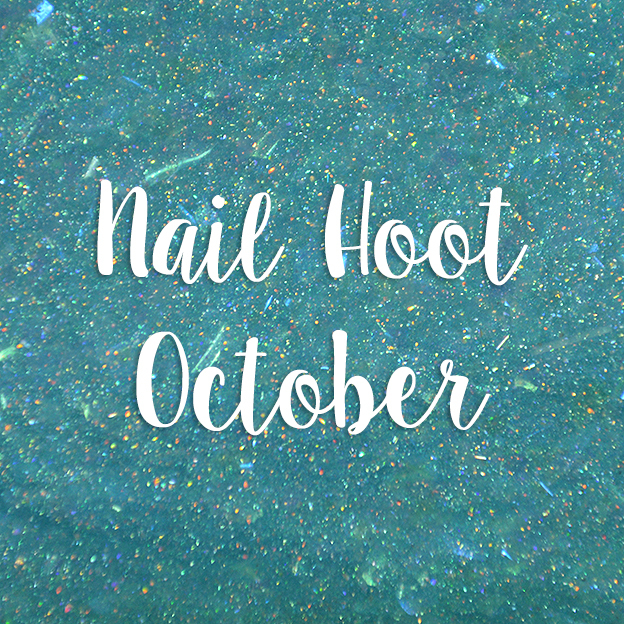 This polish is inspired by Opal - the October birthstone. 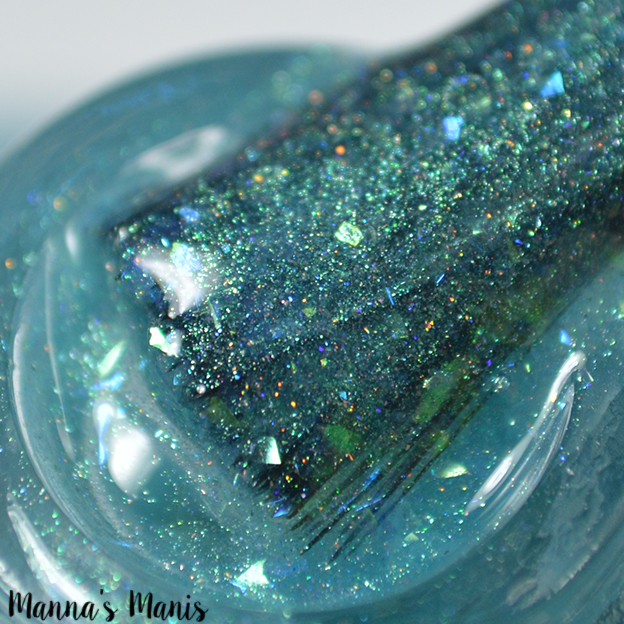 Application & Formula: Flakies will drag if polish is overworked, I also recommend doing thin coats as opposed to thick ones for easier application. 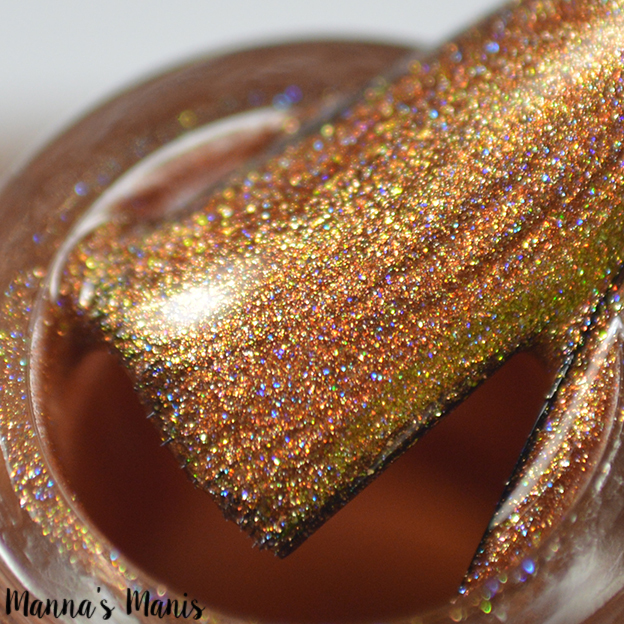 Description: a stunning golden light brown linear holo polish. 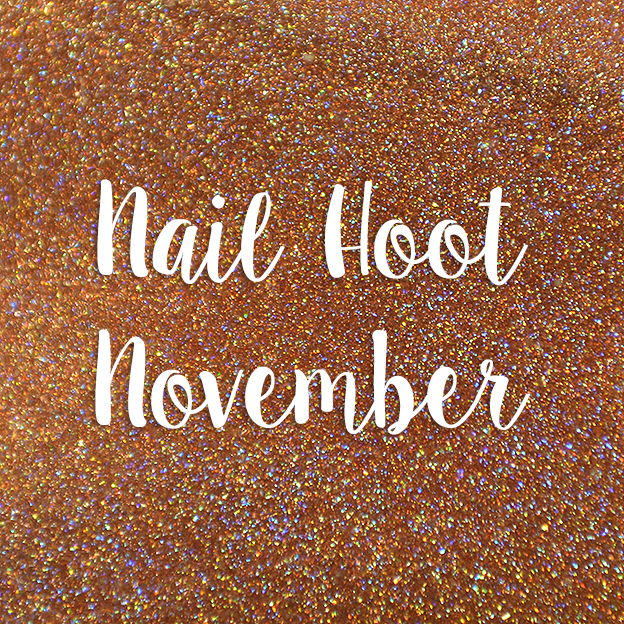 Inspired by Topaz - the November birthstone. Application & Formula: Great formula and application, can be pulled off in one coat if you prefer it that way. 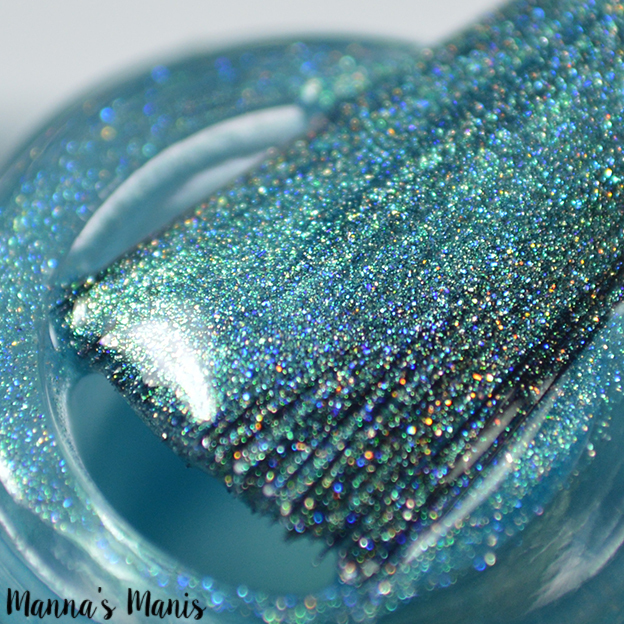 Description: a beautiful turquoise blue linear holo polish. 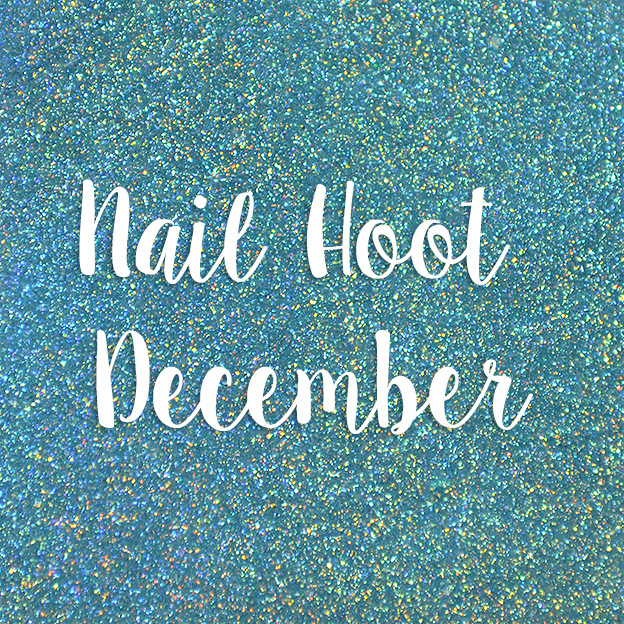 It is inspired by Turquoise - the December birthstone. Do you have a birthday in October, November or December?